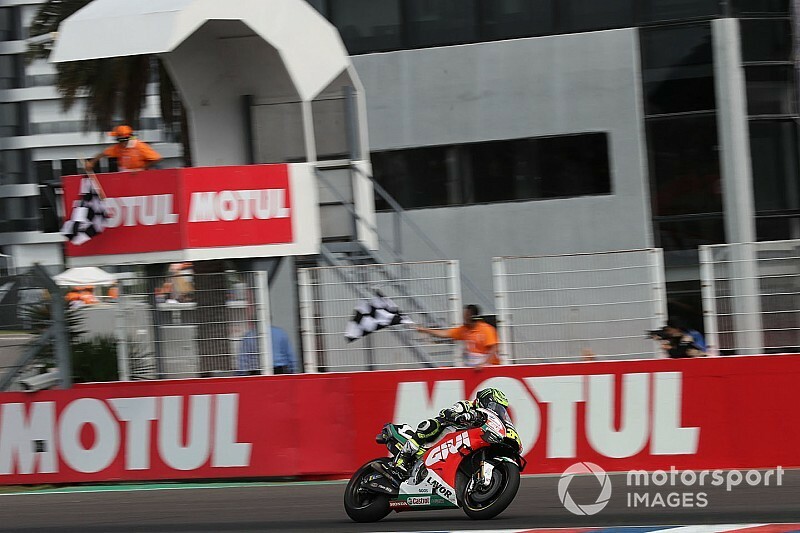 Leading MotoGP riders have said that Cal Crutchlow's controversial jump-start penalty in Argentina was justified according to the rules, but Valentino Rossi admitted that it was "very strict". LCR Honda rider Crutchlow dropped to the back of the field in MotoGP's Argentina race after having to serve a ride-through for jumping the start, eventually finishing 13th. Afterwards, Crutchlow was left outraged, saying he was only making small movements while balancing on his toe, and thus not gaining any advantage. 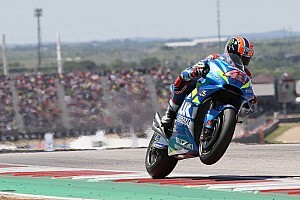 But the regulations allow no movement whatsoever while the lights go off, which is why top MotoGP riders defended the decision, even though they acknowledged Crutchlow did not gain anything. 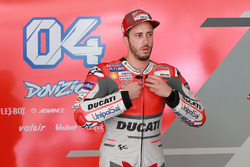 "It is difficult," said Andrea Dovizioso when asked for his thoughts about the penalty. "It will be funny, the Safety Commission [meeting on Friday], it will be important to speak about that. "The rules are clear. He moved a little bit when the race start. It was clear Cal didn't gain anything about that, and didn't do that on purpose, but the rules say, if you move, you make a mistake. "I think is very hard to accept that if I was Cal I can understand how angry he is. It is bad to lose a race like this, really bad especially when your pace is good." 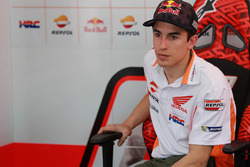 Argentina GP winner Marc Marquez added: "Of course Cal didn’t gain anything, but the rules say if you move the bike, even on the opposite way, you will be penalised. "It’s the best way to have a solid rule, because if not, it’s always, ‘yeah, but he gained nothing’." 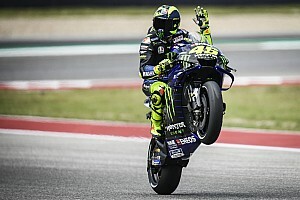 Rossi, while also agreeing with the need to have clear rules, called for making the penalty less severe, possibly by replacing the ride-through with the newly introduced Long Lap penalty. He said: "For me the only way to have a clear rule is that you cannot move the moment before the start. 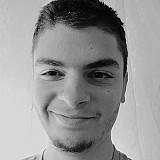 If you start to speak about you gain something or how much you can move, after become very difficult. 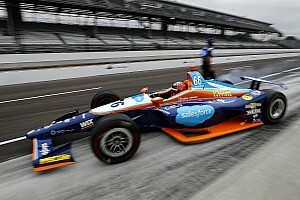 "For sure they are very strict and Cal doesn't gain nothing, but if you see the camera, you see that he moved a little bit. "I think that we can speak tomorrow about the penalty because Cal after the race said that the penalty, if you make the pass in the pit, you lose 35 seconds so is over. 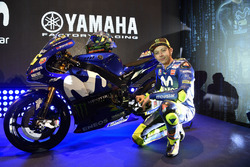 "Maybe you can think to do a long lap. I don't know. But the rule is that you cannot move, so it's like this."